The importance of having a fresh influx of air to breathe for a sustainable living cannot be justified by any means possible. We humankind on the onset of the 21st century have set aside all of our energies on developing new technologies that make our lives easier. But the byproducts of these technological advances are completely neglected by the people who develop them. With the way advancements in technology have turned out to be, it has caused a heavy influx of poisonous pollutants in the air we breathe daily. Homes are meant to be a place of sanctity, free from all the hustle and bustle of everyday life. It should provide a healthy environment for the sustainable development of the people inhabiting them. While air pollution has been an issue that has been widely talked about over the past few years, nothing has been significantly done in that regard. Homes are for most of the time inhabited by the elderly or the kids and women, and for their nurturing, there should be available plenty of fresh air free of contaminants. While you may have used or have been using air purifiers at home, here's why you need to change your outlook on that regard. So we are here on the assumption that you have used or have been using a traditional air purifier for your home needs of any build and make. 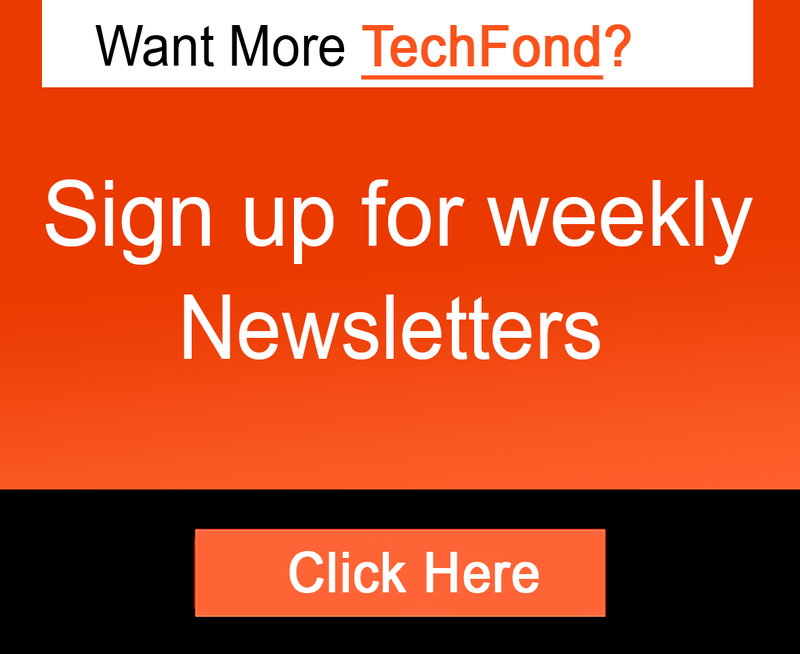 There are a few things what your current product might be offering that could be replaced by something ubiquitous and much efficient. The traditional air purifiers currently in every household are made up of multiple layers of filters which are actually of no great use in the quest of getting the air purified. These layers of filters add up to the size and weight of the air purifier making it pretty chunky and take a toll on the way it looks. This makes the air filter with no design aesthetics pretty ugly and obtrusive in any home setting, causing you to place it someplace not particularly visible. On the other hand, Clair air purifiersmake use of a single e2f filter, eliminating the chunky build and obtrusive design issue. Apart from the design, your traditional air purifier might be using filters that are pretty inefficient when it comes to taking down viruses, bacteria, and micro dust particles of the order of few microns. This is where Clair air purifier tackles on the filter issue with their patented e2f filter technology. This e2f filter was made to filter out pollutants of the very small dimensions of the order of 0.1µ. 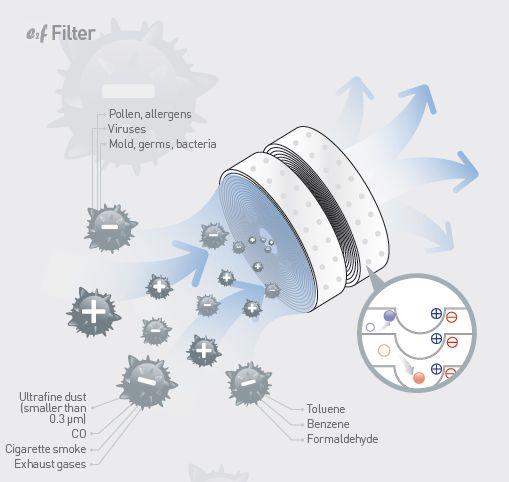 The filtering capability of the e2f filter makes it possible to eliminate any and all sort of traces of air contaminants like viruses, bacteria, germs, smoke, exhaust gases and all ultrafine harmful particles. The traditional air purifiers in use in most of the households tend to choke up much power due to the fact that they need multiple filters to operate for air purification. This leads to a heavy toll on the electricity bill and cannot be left on for the entire day. The Clair air purifier tackles this issue perfectly by making its power consumption to as low as 2 watts and a maximum requirement of 5 watts. This is pretty light on your monthly electricity bill and a reason to leave it on for 24/7 and have a fresh breathe of air at any given point of time. The air purifiers also tend to produce louder noises during operation and that was a hindrance for a quiet home environment.Most of the consumers who used air purifiers prior were always complaining about the heavy power consumption or the loud noises that it made as time passed by. But the Clair air purifier was made to cater to all your home air needs without intruding on any aspect for you accessing the device with peace, thanks to the whisper-quiet sound of Clair air purifiers. Maintenance is another one of the main reason that leads to people to completely give up the use of home air purifiers over a course of time. These filters need to be cleaned almost weekly and replaced every month for providing a flow of clean air. But the Clair air purifiers are made to last over 18 months without replacement of the filter and needs only once in a month cleaning of the filter. 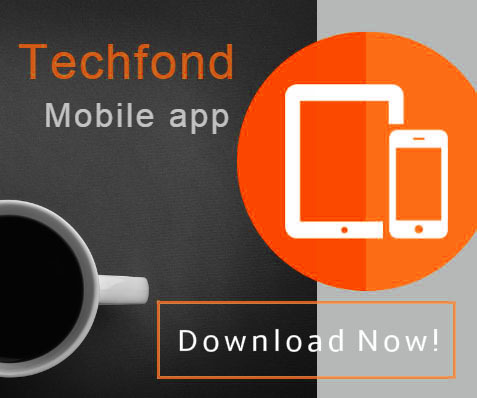 This drastically reduces the maintenance costs and efforts required on the consumers end. 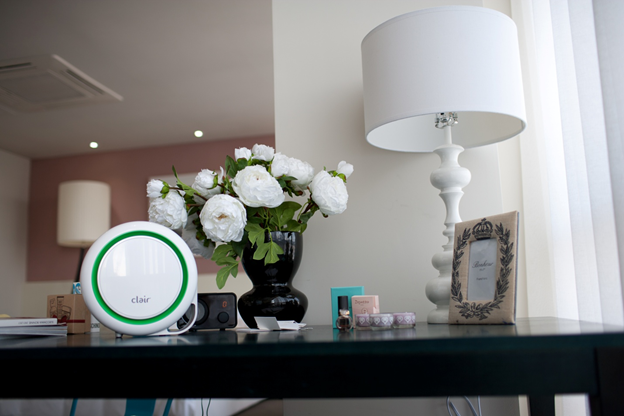 With all of the pros that the Clair air purifier comes with, there are certainly no drawbacks that follow it. This clearly paves the way for you to get your traditional air purifiers replaced with Clair air purifiers that have much to offer with little needed in return. Clair air purifiers, please check out its website www.go-clair.com.